The Safety Harbor Chamber of Commerce will honor three businesses in the Safety Harbor area that have successfully beaten the odds and prospered in their field of endeavor. It is not always the largest or most powerful company that wins. Nominees must be a member in good standing of the Safety Harbor Chamber of Commerce and have not received this award in the past two years. Must be an established, locally owned and operated company, with a minimum two years in business. The judging committee consists of Chamber CEO and winners from the past two years. 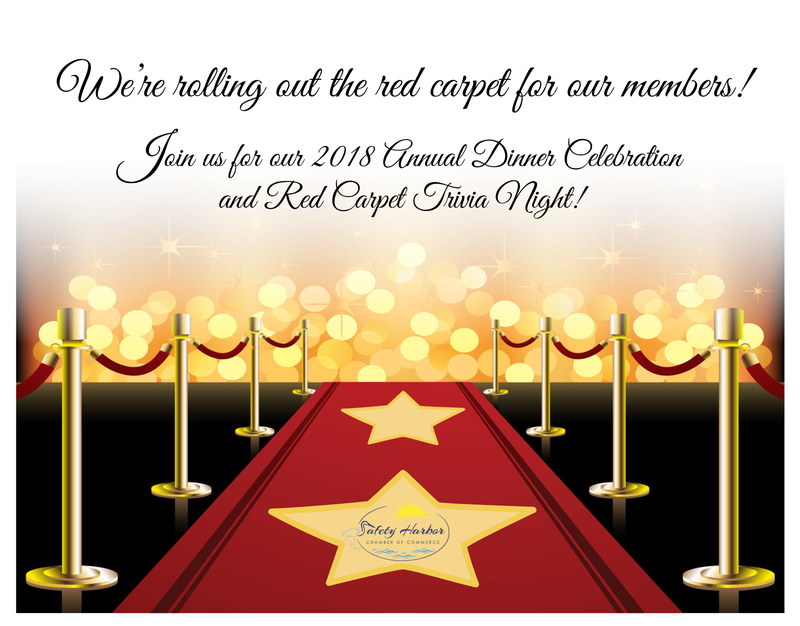 Nominees will be notified by September 6th and announced along with the winners at the Annual Dinner on Friday, September 14, 2018. Winning businesses receive social media exposure, a trophy to display in their business, and the opportunity to ride in the Safety Harbor Holiday Parade. Safety Harbor Chamber of Commerce Non-Profit of the Year award is intended to honor an outstanding organization that has made a significant contribution to our local community. It is designed to recognize the best, most innovative, highly creative, and most effective organization in accomplishing their goals. 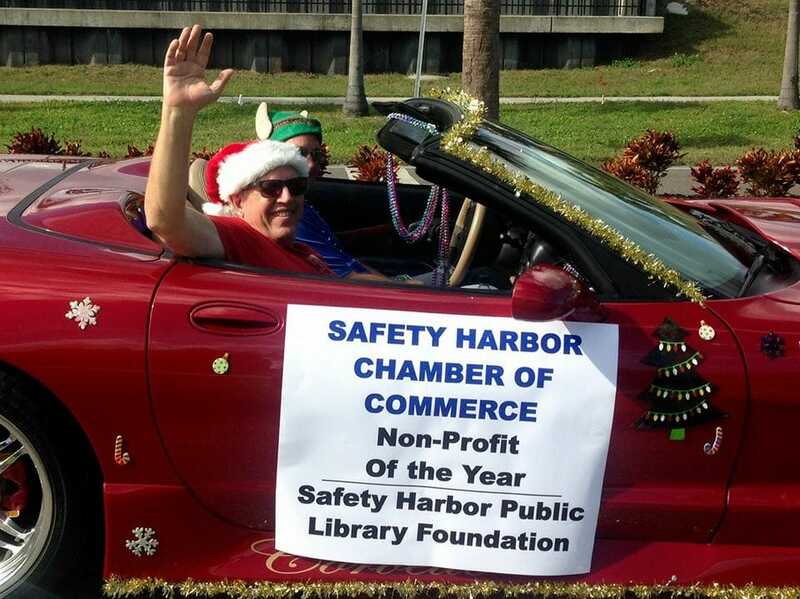 The not-for-profit organization must be a member of the Safety Harbor Chamber of Commerce and have not received this award in the past two years. The achievements of the not-for-profit organization must be relevant within the past 12 months. Organizations must be 501(c)3 organizations or other registered not for profit status.